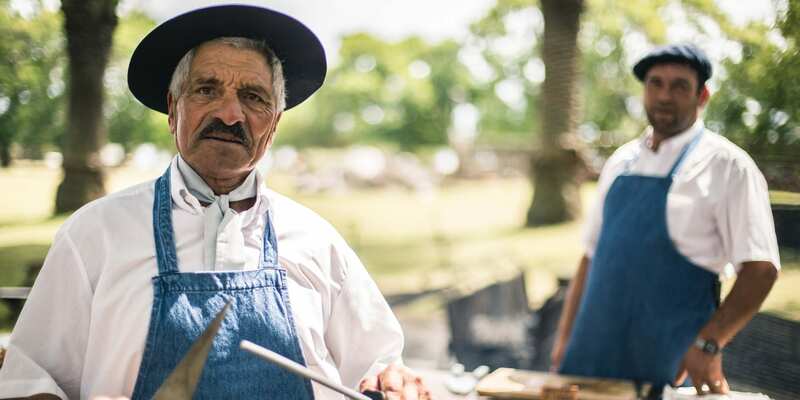 Uruguay, just across the Rio de la Plata from Argentina, is fast becoming another must-see destination for travellers to this vast continent. 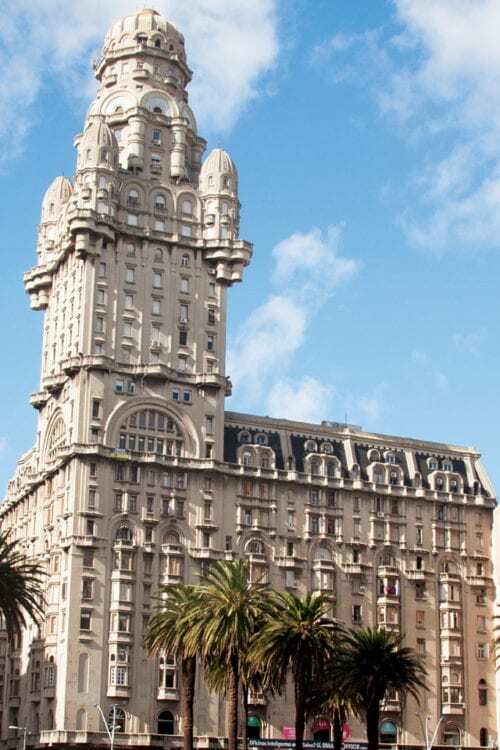 Vibrant nightlife and a distinctive international flavour colours the capital, Montevideo, whose historic centre has been lovingly restored and is now a hub of restaurants, bars and galleries. 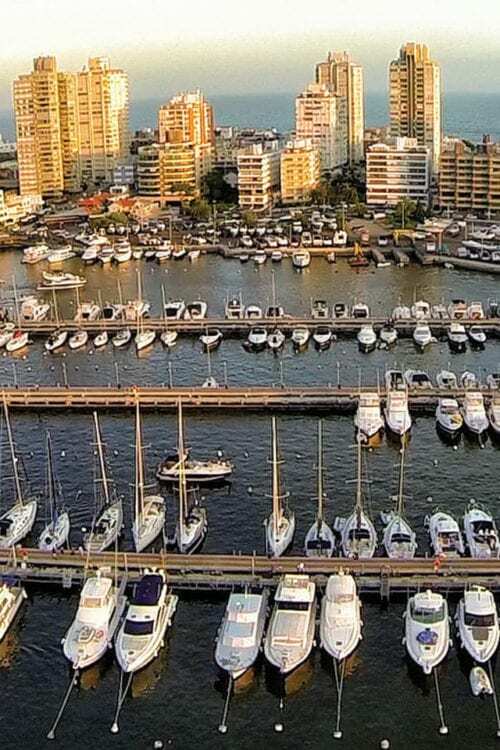 Often visited as a day trip from Buenos Aires, but there is much to keep you busy if you choose to extend your stay. 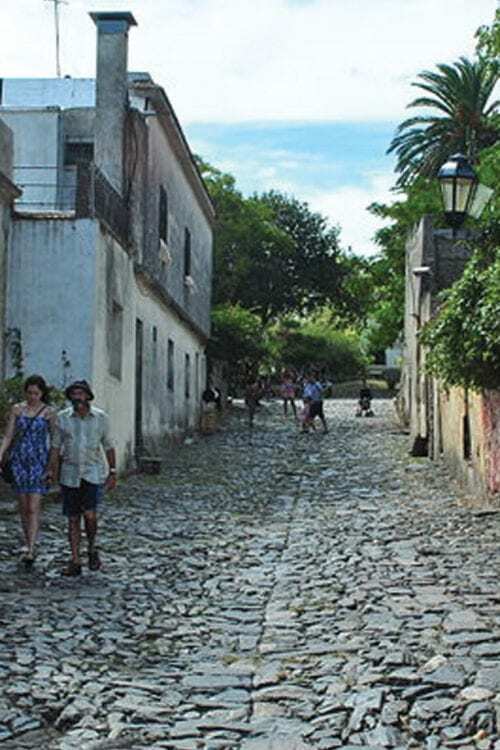 Brightly painted colonial buildings line the cobbled streets of this UNESCO World Heritage listed site.  Uruguay’s most glamorous, well know and expensive destination, where thousands flock to the beachside bars and clubs to flaunt it. The stretch of beaches that line this picturesque coastline range from tranquil swimming beaches to great surfing spots and are jam packed with holiday makers in the height of summer. The interior is gaucho country- home to the mysterious lonesome figures of romantic literature, vast estancias and an abundance of wide open spaces and endless skies. 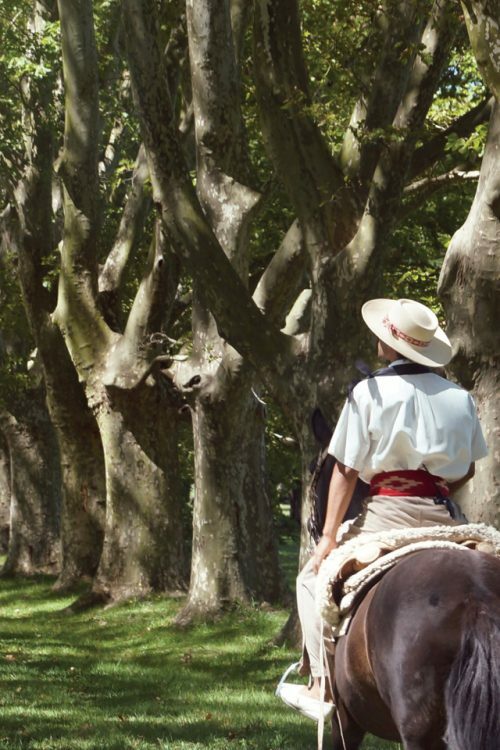 Spend a few days on a local estancia for the ultimate taste of gaucho culture. 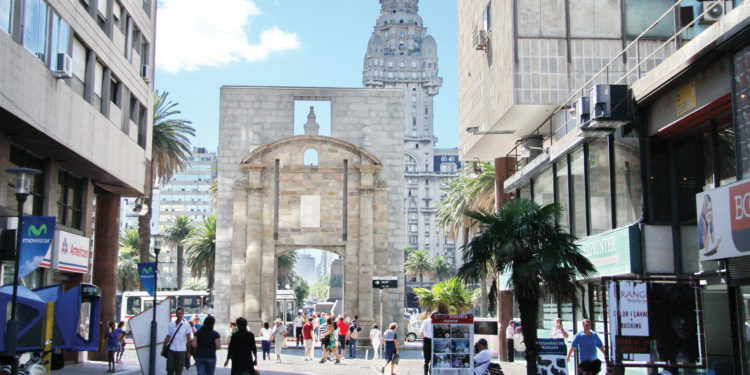 Montevideo is the nation’s capital with a very rich architectural heritage and a vibrant cultural scene.